Caution: This lesson is for educational purposes only. Gun powder is dangerous. Firing damaged or incorrectly loaded ammo is dangerous as well. 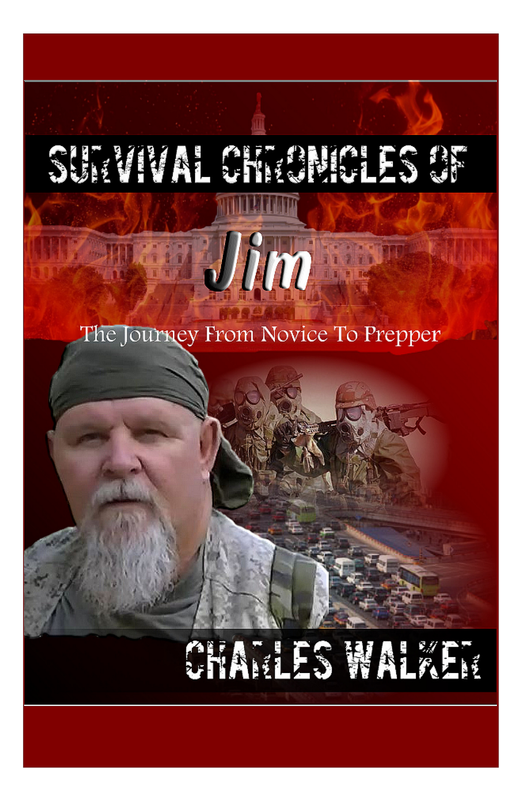 There may be a time in ones life when it may become necessary to have to reload ammo in the field, especially in a wilderness survival situation or the collapse of society. We are comfortable in knowing that at the moment we have access to ready made store bought ammo. But, what if that luxury was some how taken away? What if there were no stores left or available to purchase our ammo? In such as situation, ammo can still be available if one knew how to obtain what was needed to reload their own. Spent ammo shells, especially shotgun shells can be found laying around all over the desert. Primers can be reconditioned and reloaded. Black powder can be homemade. Lead shot can be made from scrape lead. You really do not need fancy reloading equipment in order to reload ammo in an emergency or self reliant situation. Learn now to start saving your spent ammo hulls and shells. Set them aside to be reloaded at a later date when the time is needed. Note: Do not allow the ammo to get wet. Do not jar the ammo around by throwing into an ammo can or something of that nature. Protect the ammo until it is needed. It is best to shoot this ammo from a single shot or double barrel shotgun rather than a pump action. A pump action can be used if you load and fire one round at a time rather than using the pump action. Always inspect the shells for damage and cracks. Do not reuse or shoot damaged ammo. Use safety glasses when loading your ammo and keep open flames away from your powder.